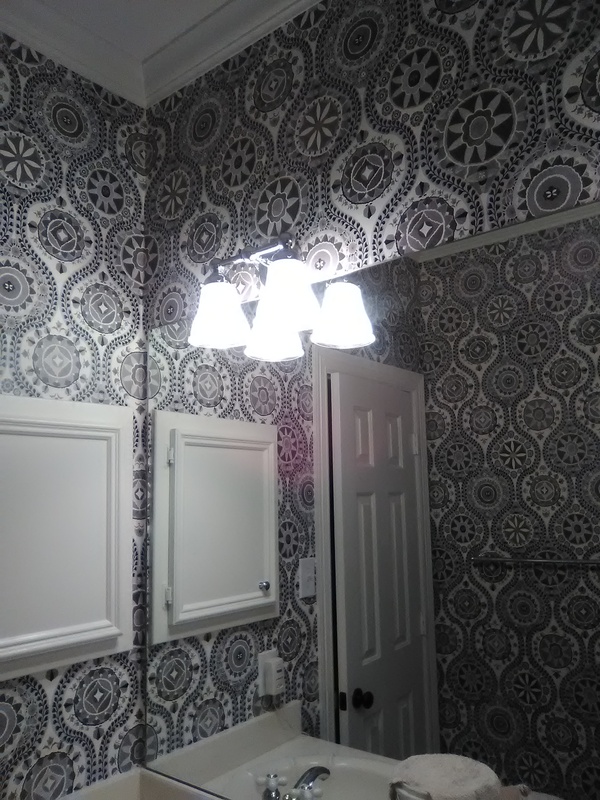 There are lots of “wallpaper hangers” out there who slap paper up on the wall without a thought to prep. 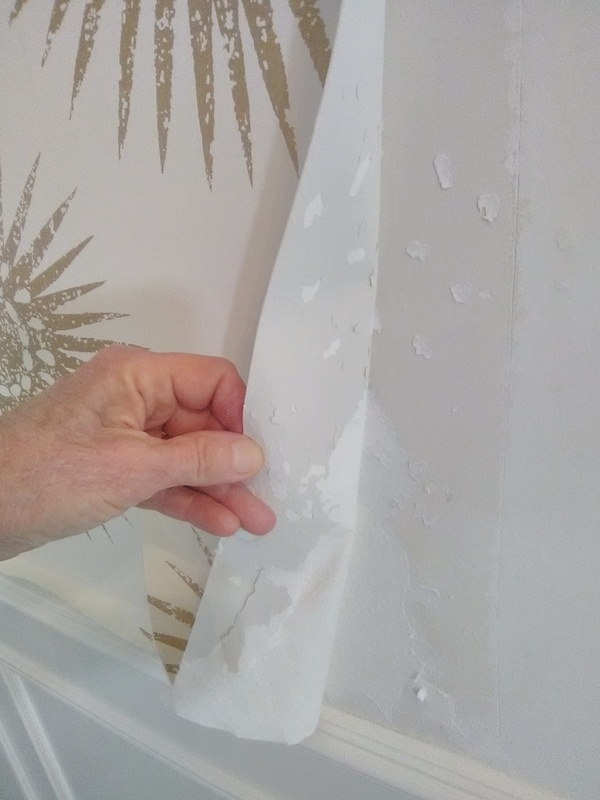 To do the job right, and to help ensure that the paper will stay on the wall for years to come, one of the basic steps is to apply a good primer. 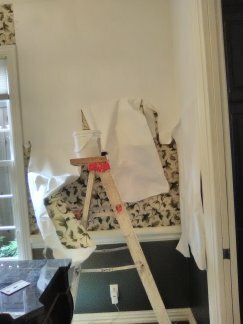 There are different primers that will work under wallpaper. 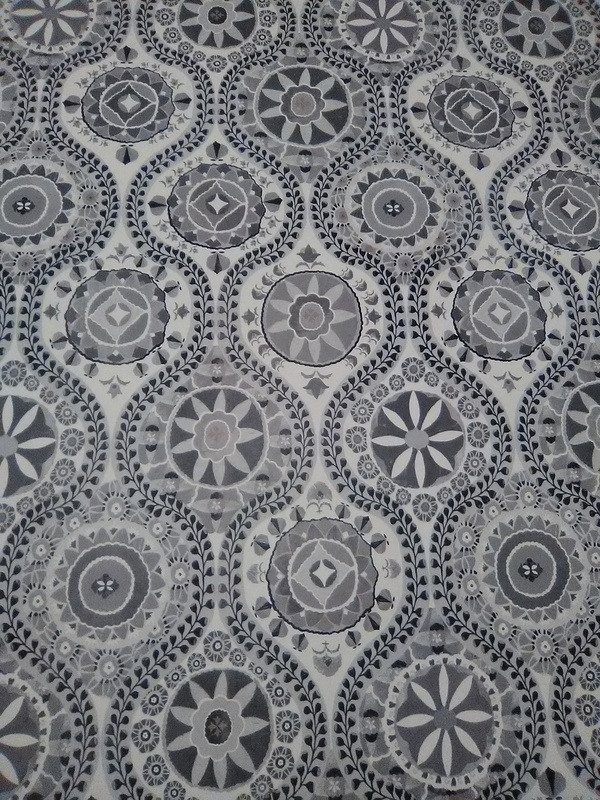 Here are a few that I use, depending on what the situation is in the room. 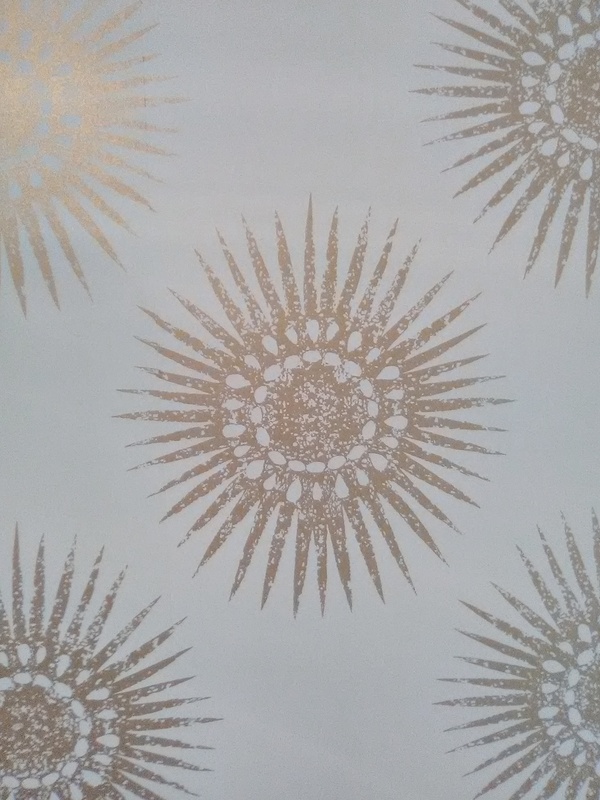 Roman’s Ultra Prime Pro 977 is a white-pigmented wallpaper-specific product, and it is my primer of choice. But when I have skim-floated walls to smooth them, the new surface needs to be sealed, and Gardz is a wonderful product for that. 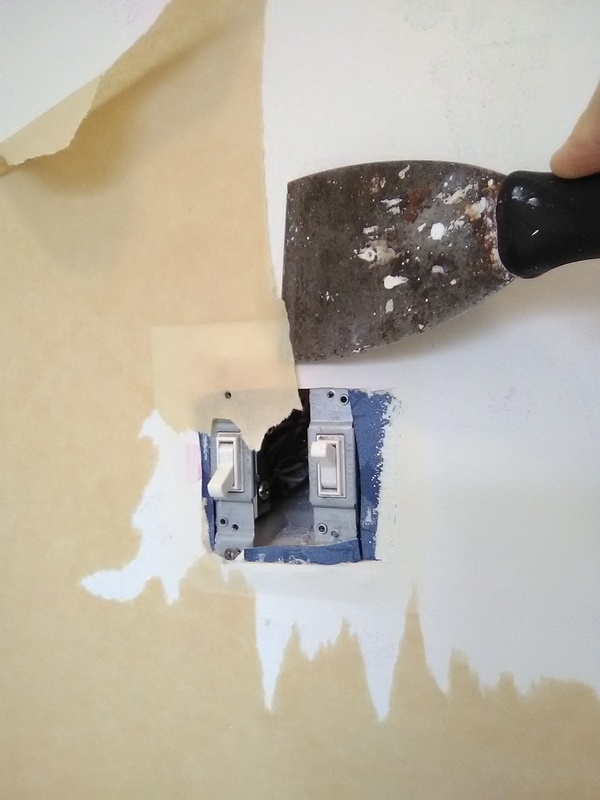 It also seals and binds torn drywall. 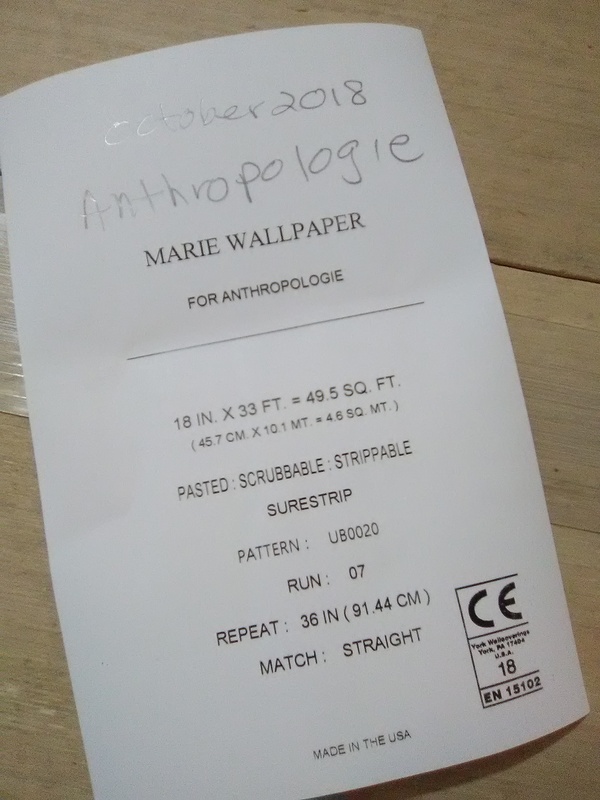 And it is also a good primer for wallpaper. 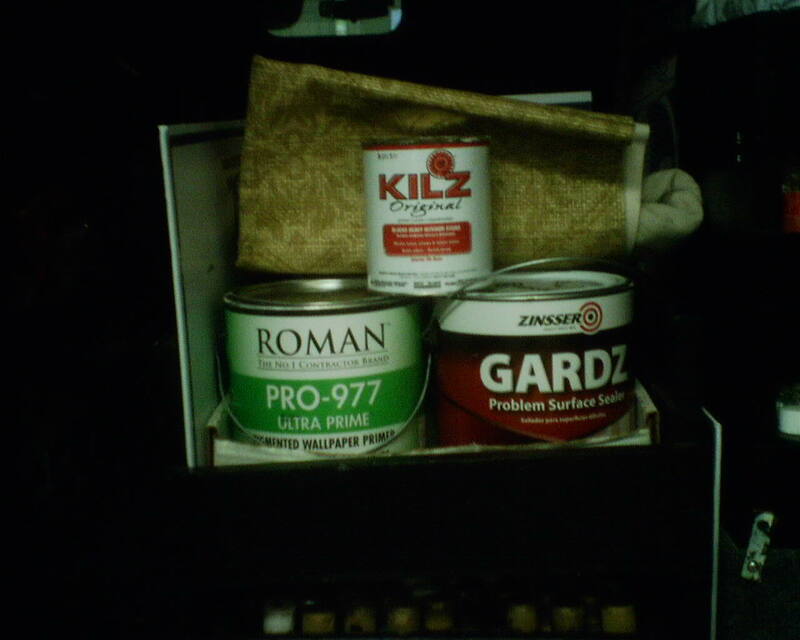 KILZ Original (oil-based) is called in when there are stains (water, rust, smoke, grease, etc.) 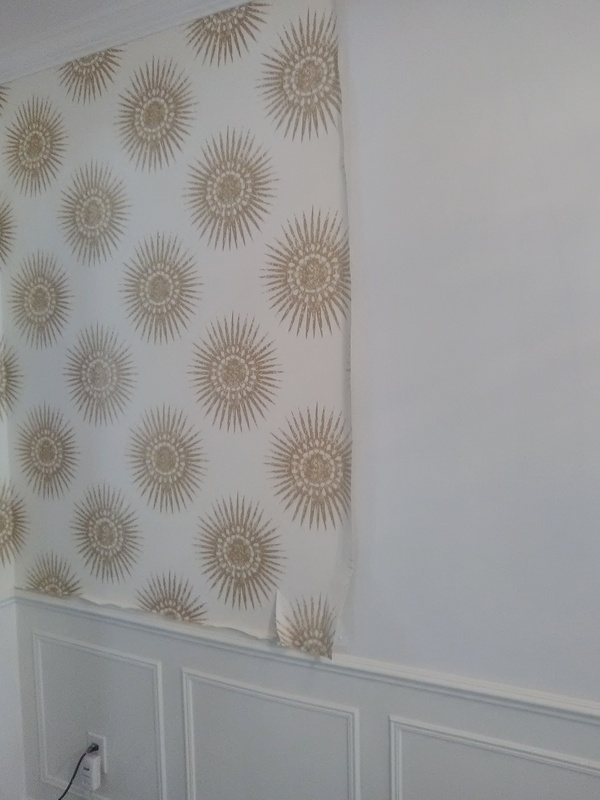 or other problems that might bleed through the new wallpaper. 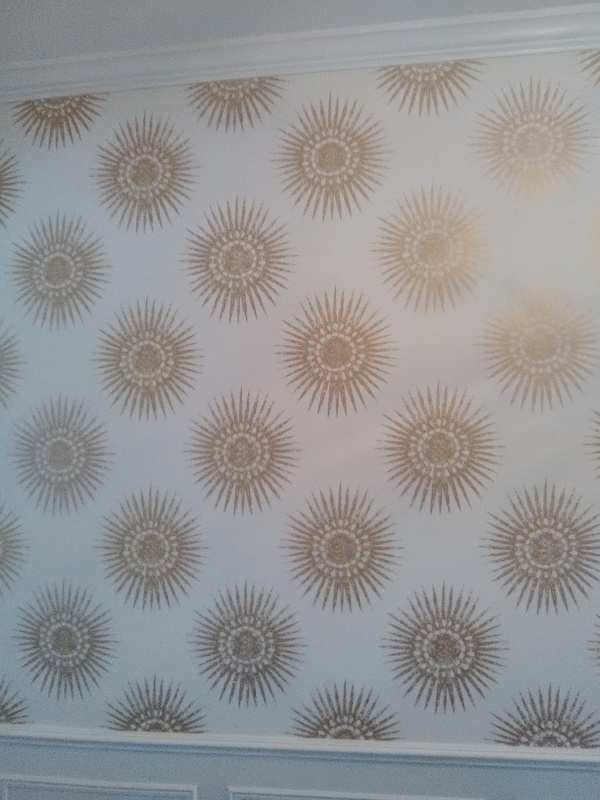 For decades, KILZ was my go-to primer for wallpaper, too. But in recent years, to keep up with regulations from the EPA, the formula has changed. 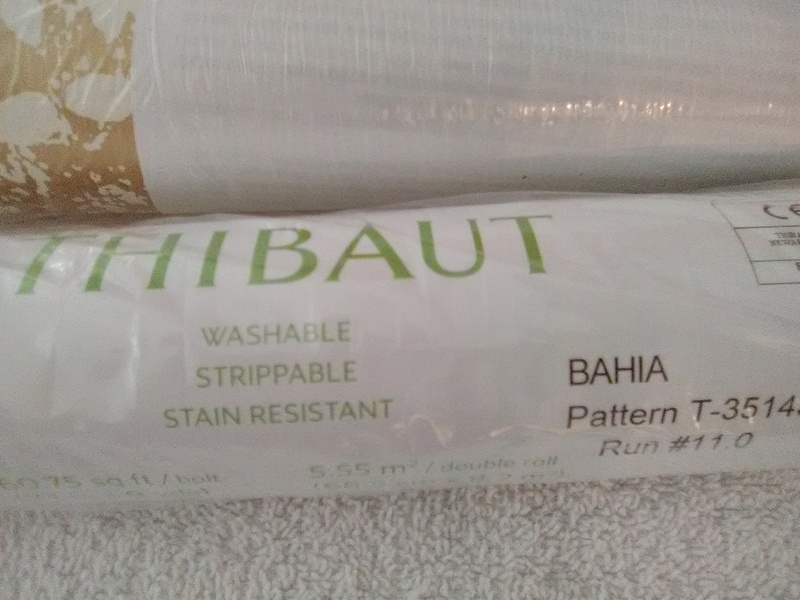 This primer may be more compatible with the environment, but the chemical make-up has changed, and wallpaper paste no longer wants to stick to it. 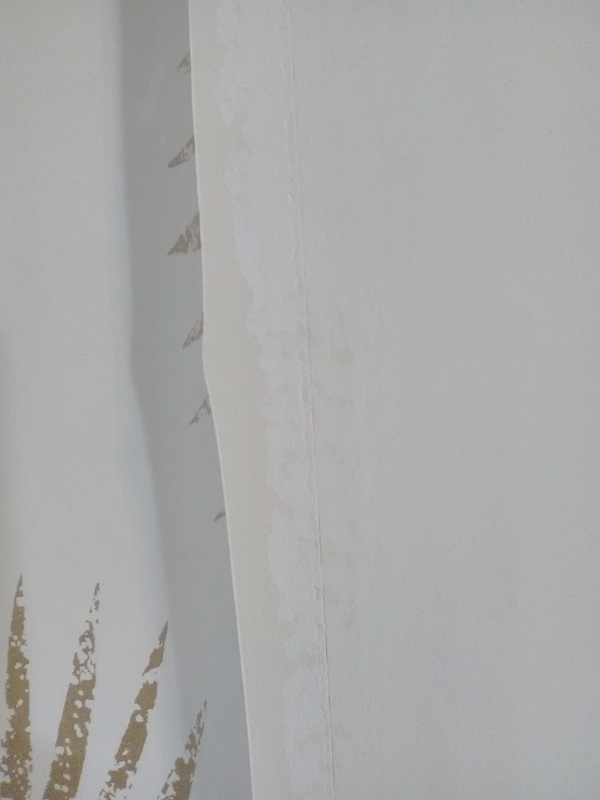 So it’s used to seal stains, and then another wallpaper primer is applied on top of it.